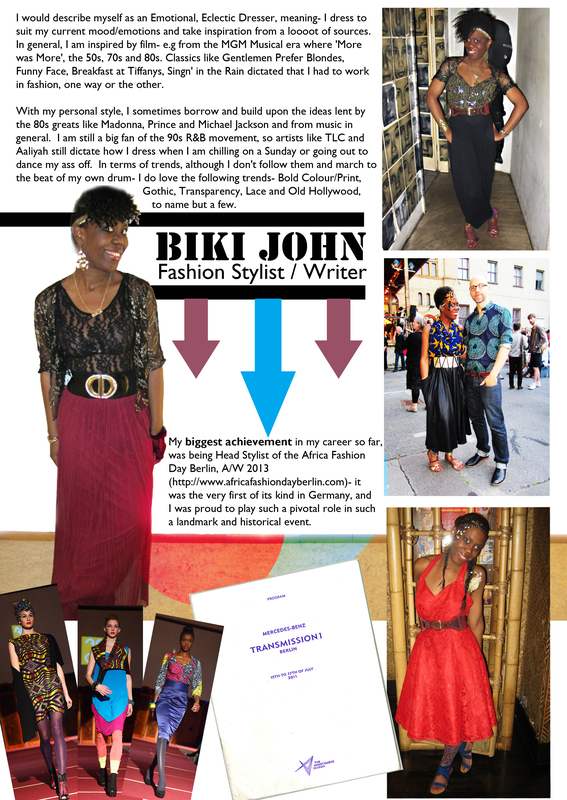 *ALL photos were provided by Fashion Stylist / Writer Biki John…also seen on website http://www.bikijohn.com. I appreciate TRUE talent and love every second in creating this feature. Special thanks to Fashion Stylist Biki John! What a wonderful feature!! 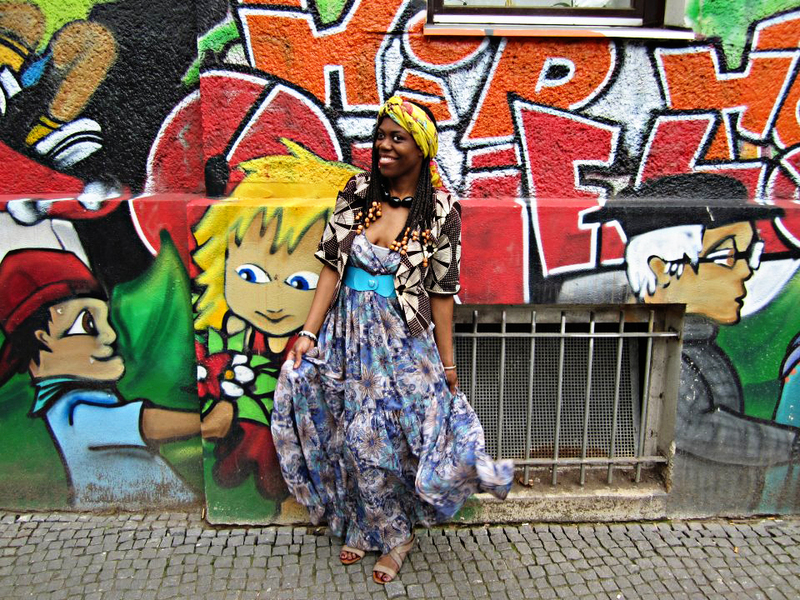 I love her energy and styling work! She is AMAZING and very talented! Thank you so much for your comment!